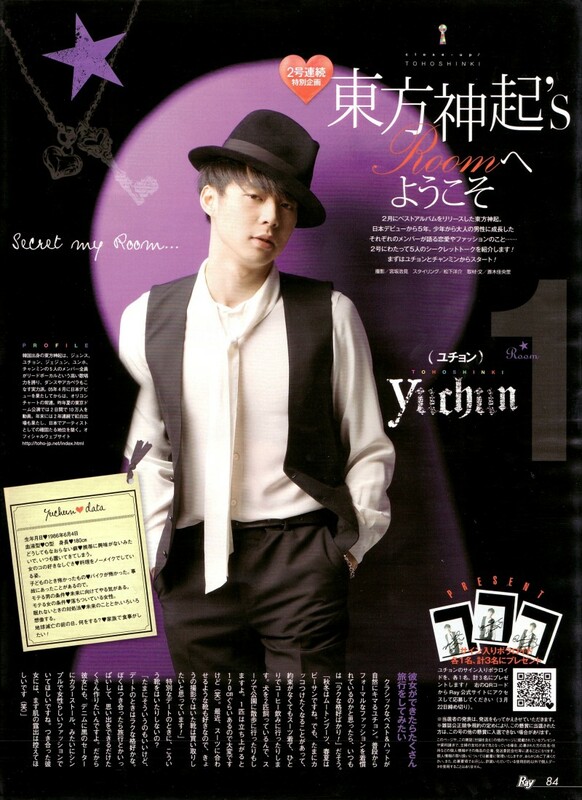 [Trans] Ray Magazine April Issue – Welcome To Yuchun’s Room!! I’ve had love at first sight twice. Once i like someone I’m a committed guy. My date outfits are usually casual. I like being natural. 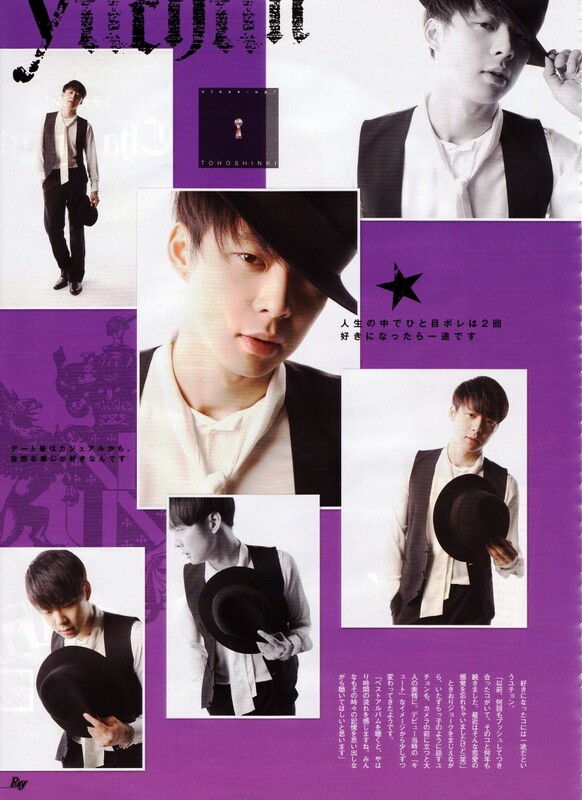 Yoochun says once he likes someone he’s a committed guy. While joking around and talking like a little boy once he stands infront of the camera his expression becomes like an adult. “I wear casual clothes all the time!” is what he said. This entry was posted in DTL Blog Announcements, DTL News Preview and tagged Ray Magazine. Bookmark the permalink.